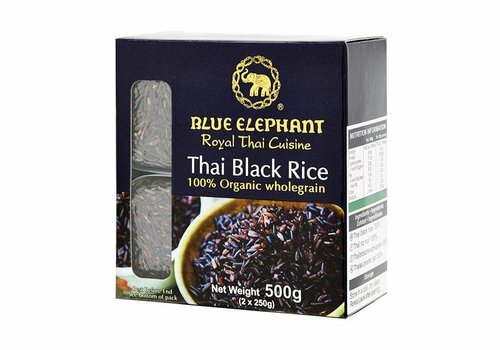 This rice has a dark membrane around its core, making it black in color. 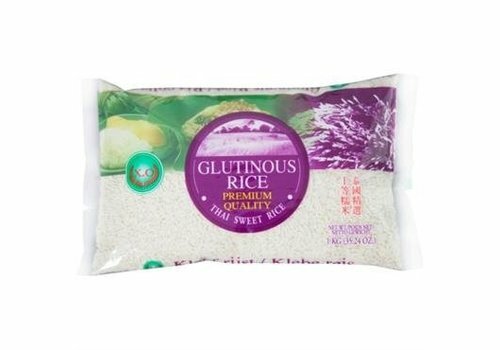 Very nutritious and with a tasty bite. 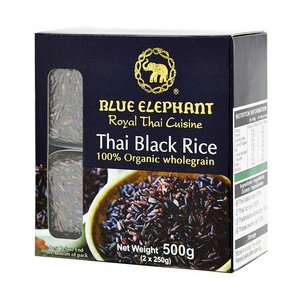 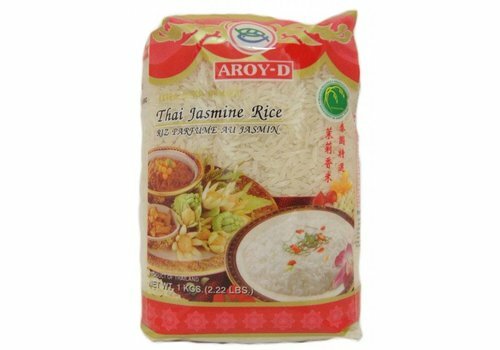 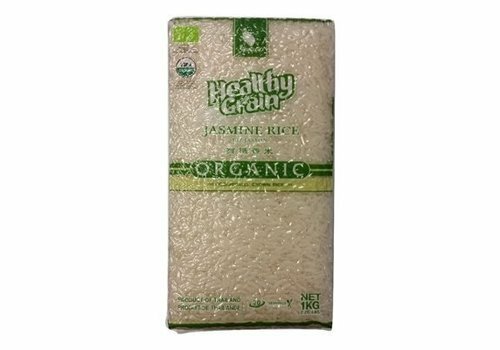 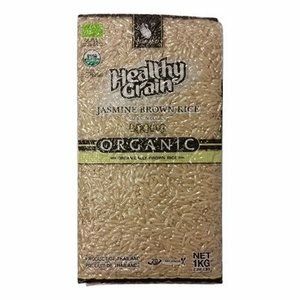 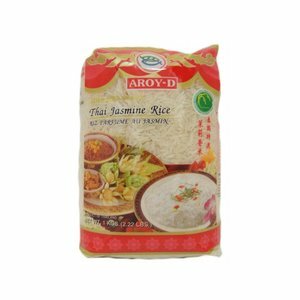 The best thai jasmine long grain rice is found in the Issan plateau to the northeastern region of Thailand, where the unique climate, water and soil conditions are ideal for the cultivation of that jasmine rice. 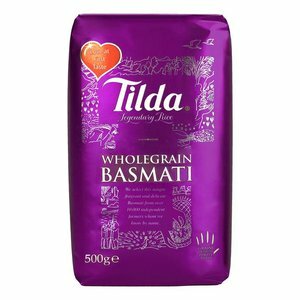 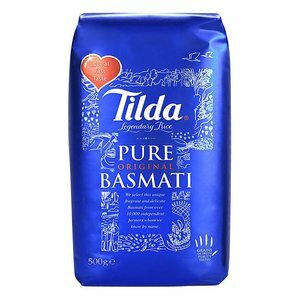 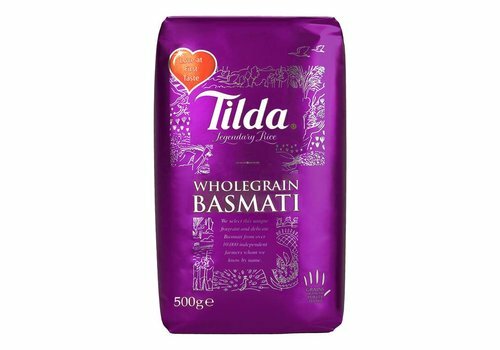 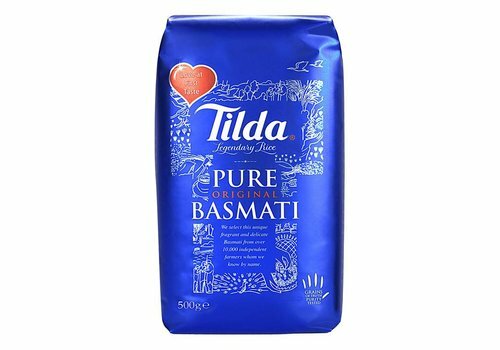 Tilda Basmati rice is harvested from the hills of the Himalaya. 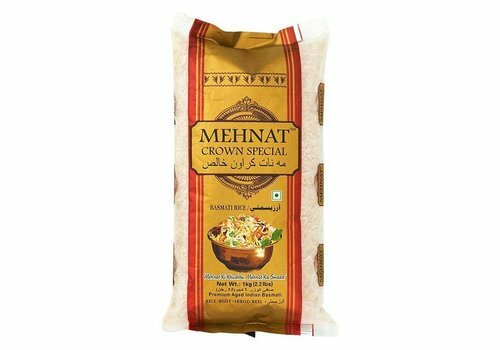 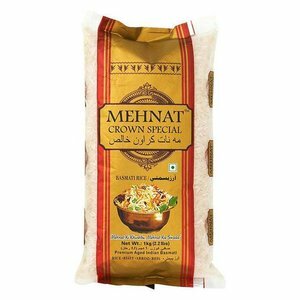 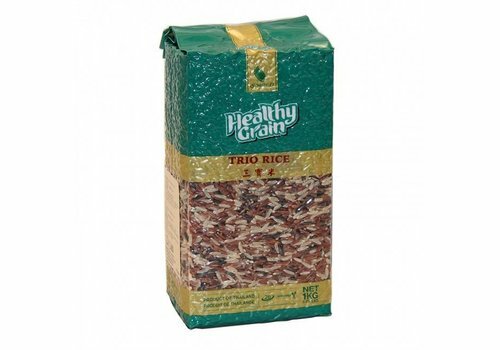 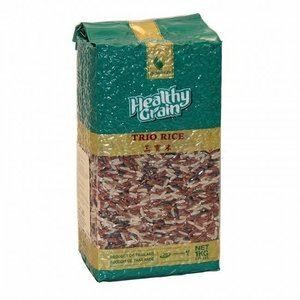 Sawat-D Trio Rice is a mixture of three types of rice that are a source of vitamins and fiber. 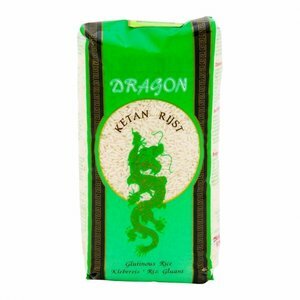 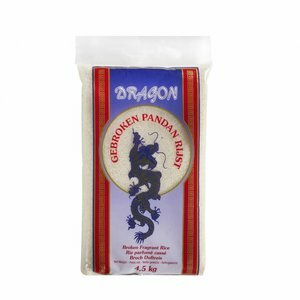 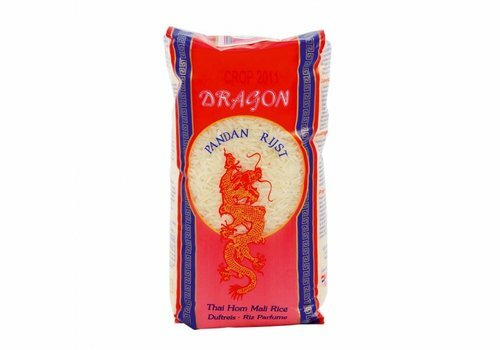 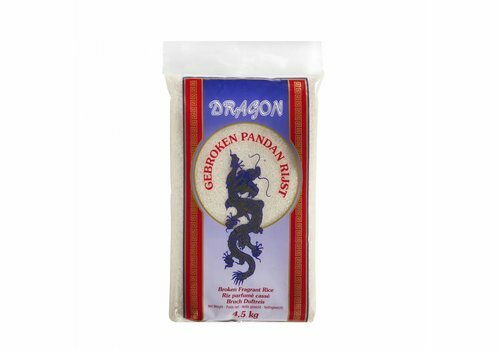 Dragon Ketan rice is a type of rice that naturally contains a lot of starch making it nice and sticky after it is cooked. 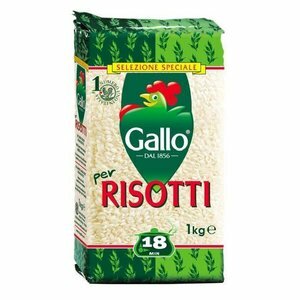 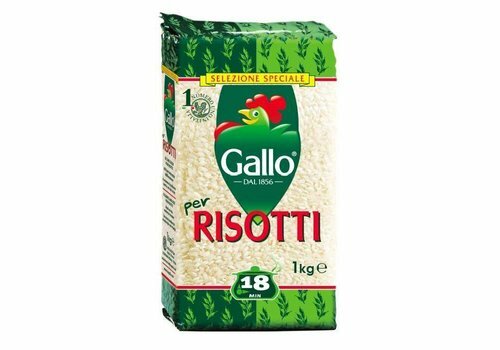 Riso Gallo brings you the best Italian Risotto Rice selected from the best rice fields of the Po Valley, motherland of Risotto and Risotto Rice. 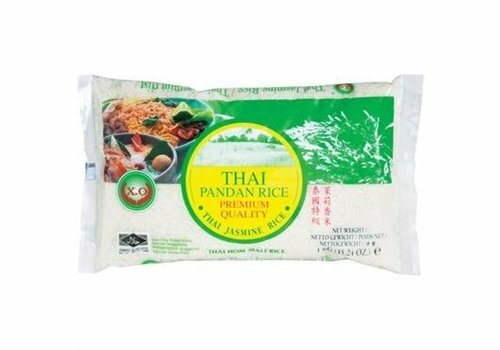 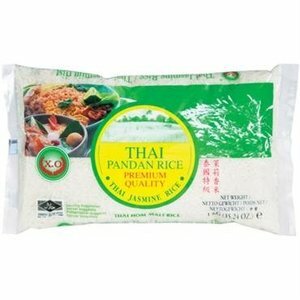 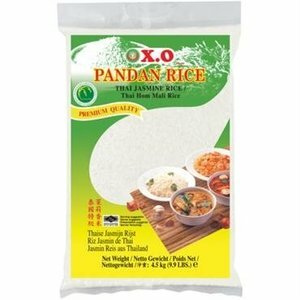 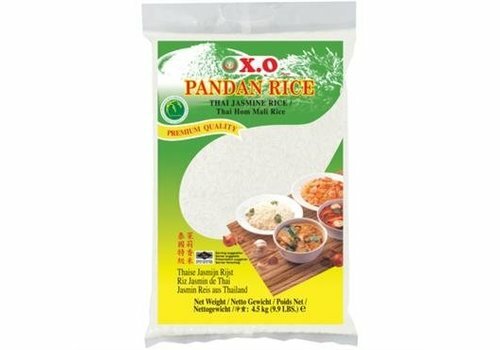 Pandan rice is a special type of rice from the northeast of Thailand. 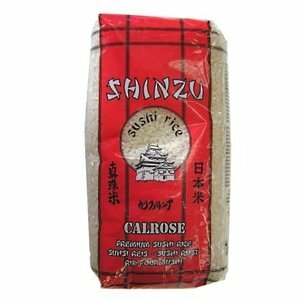 It is of very good quality. 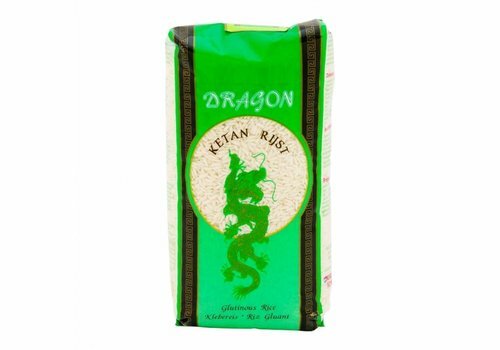 Characteristic are the shiny and firm grain, deliciously soft taste and the naturally fragrant aroma. 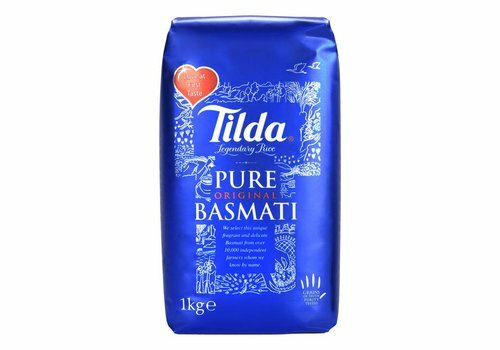 The Pure Tilda Basmati rice comes from the hills of the Himalayas. 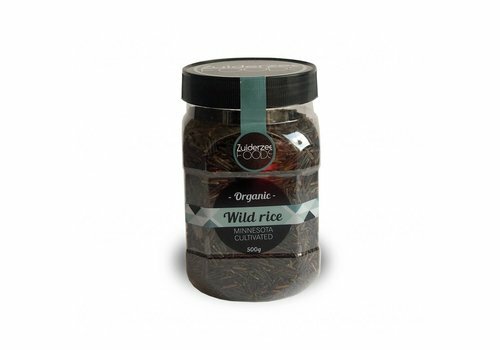 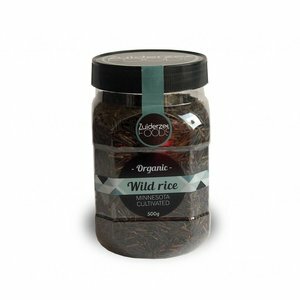 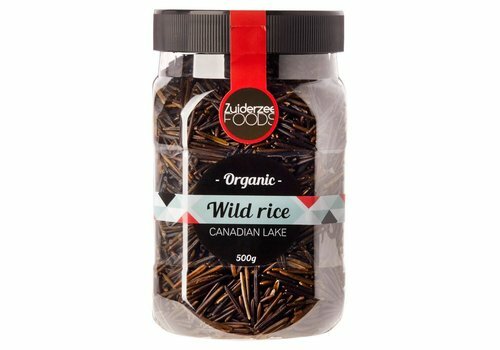 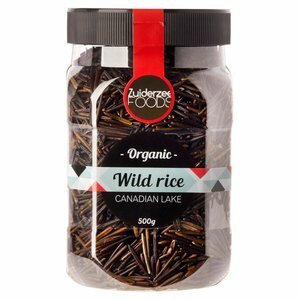 Wild rice is a grain that is healthy and nutritious. 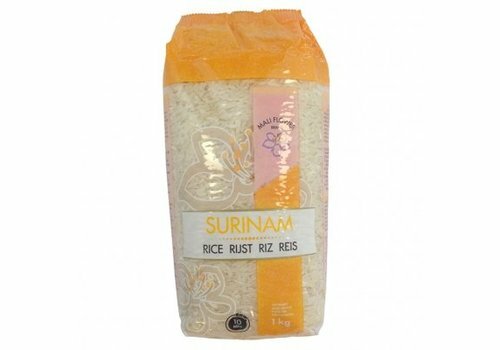 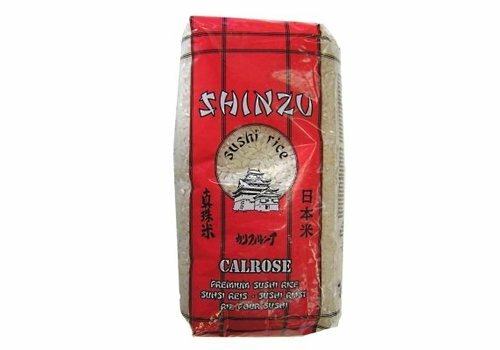 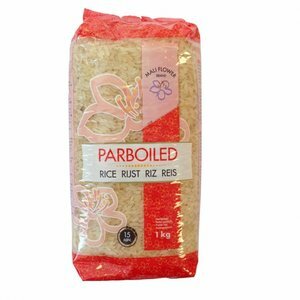 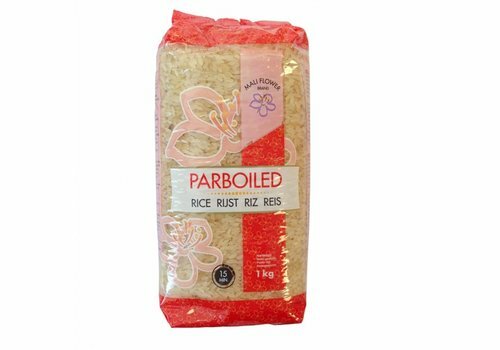 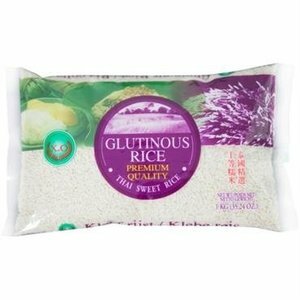 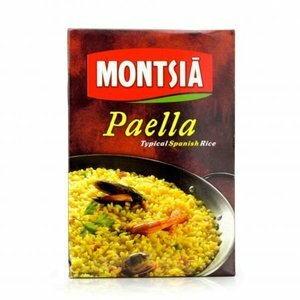 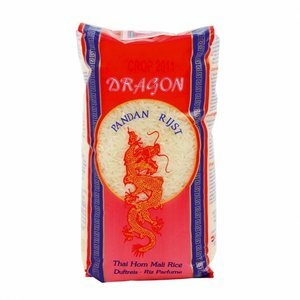 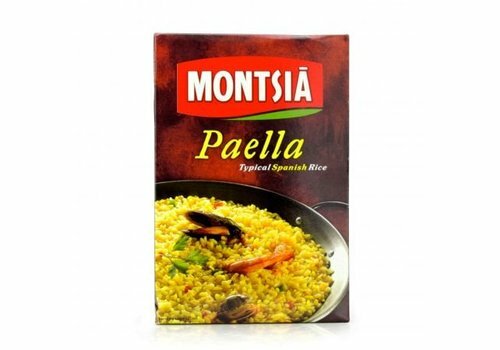 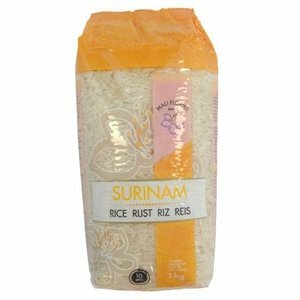 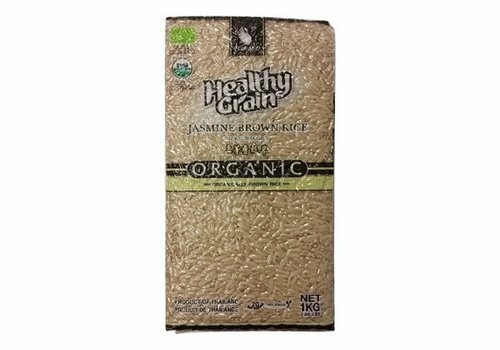 To be used in salads and mixed with other rice. 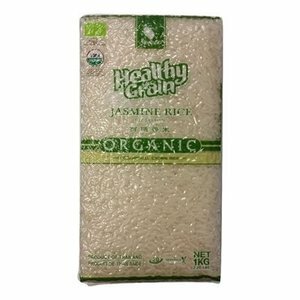 Pure silver fleece Basmati rice.